Ueno Sakuragi is a neighborhood in Tokyo in between Yanaka Cemetery in the north and Ueno park in the south. It is a quiet place with several historic places and shops. It is served by Uguisudani station in the east (the JR Yamanote line station with the lowest numbers of passengers) and is fairly close to Nezu station in the West. There are a number of temples in this small strip of land, but only a few. It is most memorable thanks to a couple of old houses: Ueno Sakuragi Atari and the old Yoshida sake store. 2 important temples are also in this area: Kan’ei-ji, once Tokyo’s most important temple that covered the whole of Ueno park, and Jyomyo-in, home to 84,000 jizo. Kan’ei-ji is a ghost of what it once was and not really worth your time. This article lists my recommendations in Ueno Sakuragi. This area is often seen as a natural extension of the Yanesen area. During a visit, be sure to also check Yanaka, Nezu and Sendagi. Ueno Sakuragi Atari is a collection of shops and community rooms, housed in 3 buildings from 1938, bringing the Old Tokyo feel to life. It is located in the Ueno Sakuragi area, just south of Yanaka Cemetery and north of Ueno park. Read more. Temple established in 1666 and was first the residence of one of the priests of the nearby Kan’ei’ji temple. Worth passing by due to its 84000 Jizo statues (guardian deities of children). Read more. 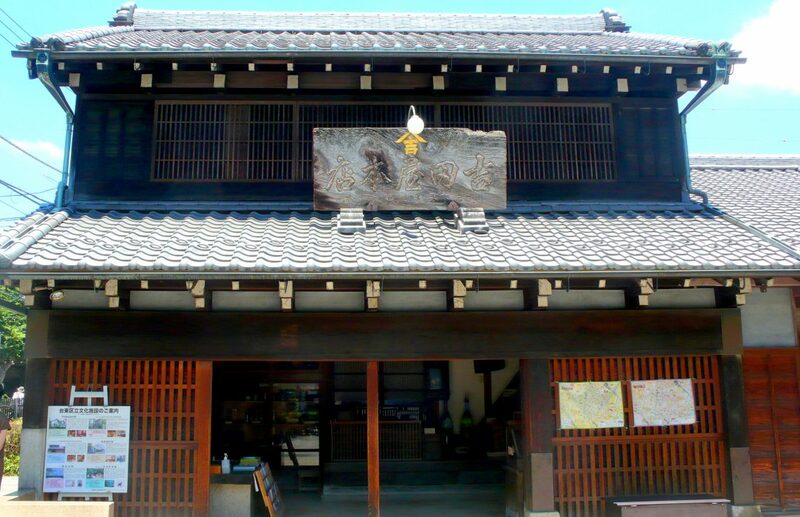 Yoshida old sake store is a free museum in Ueno Sakuragi, right on the border with Yanaka. 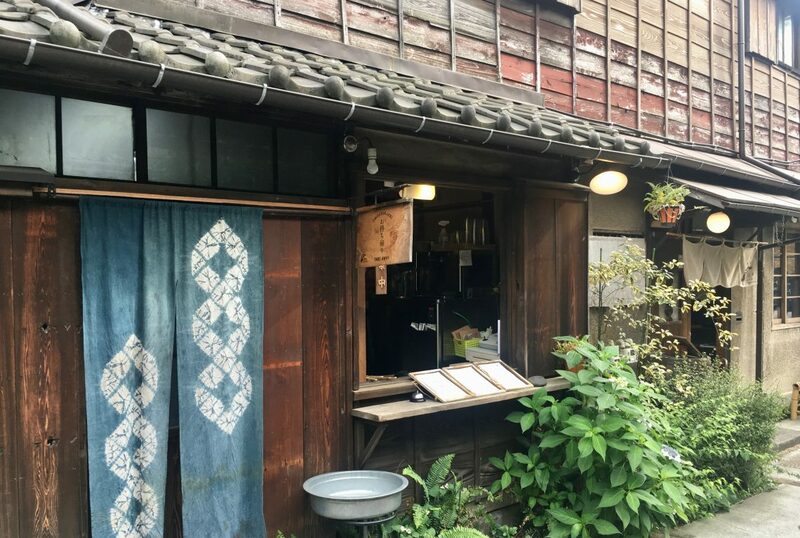 This building was originally built in 1910 and partly reconstructed in 1930, but the history of the store itself goes way back to the Edo period. Read more.